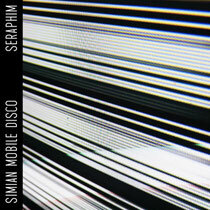 ‘Seraphim’ is the opening single from Simian Mobile Disco’s forthcoming album ‘Unpatterns’ (out May 15 via Wichita Recordings) and sees the duo of James Ford and Jas Shaw pushing the boundaries of their sonic exploration further than they ever have before. In a sharp leftfield turn from the addictive pop ballast and canny guest vocals of their previous records, the track sees them in experimental form, creating a spaced out anthem drenched in sun-kissed euphoria. 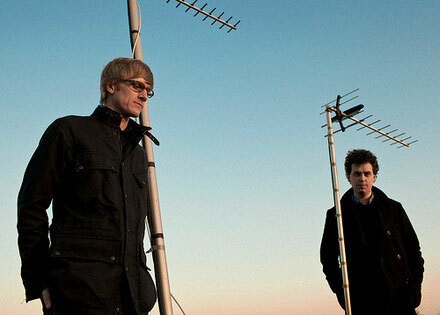 With their albums to date, spanning from their seminal debut ‘Attack Decay Sustain Release’ to 2011’s techno 12” compilation album ‘Delicacies’, one constant in their varied career has been their refusal to play by the rules, their creative restlessness resulting in them staying perpetually ahead of the curve. Get the free download of the album version of 'Seraphim' from their Souncloud page below.